Another year, another round of American Board of Plastic Surgery MOC (Maintenance of Board Certification) chores. I have two American Board of Medical Specialties (ABMS) recognized board certifications. One is from the American Board of Plastic Surgery and the second is from the The American Board of Surgery. Both represent years of training and hard work and now with the additional MOC requirements, the completion of yearly chores. 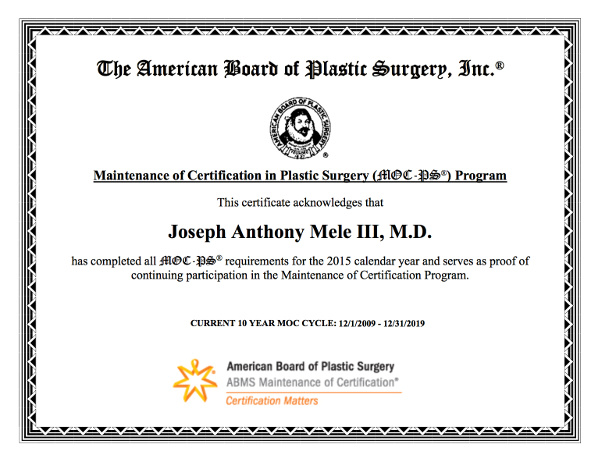 Why Plastic Surgery Board Certification Matters? 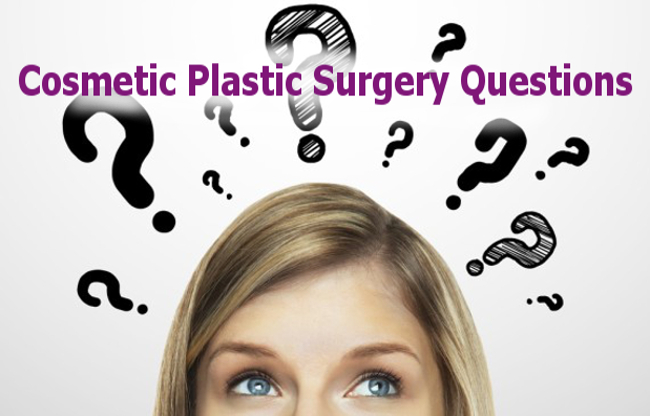 In the United States there are hundreds of thousands of people practicing “Plastic Surgery”; however, there are fewer then 10,000 Board Certified Plastic Surgeons. 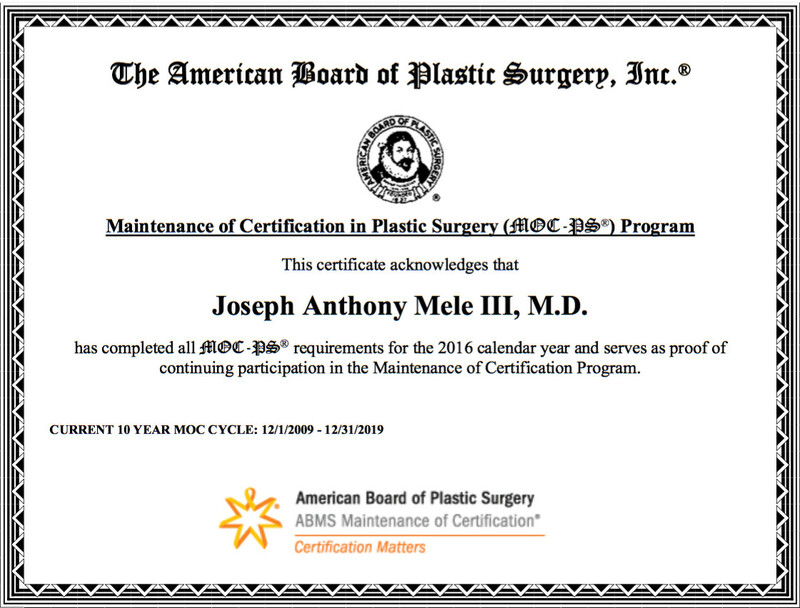 Dr. Joseph Mele is a Board Certified Plastic Surgeon in the San Francisco Bay Area city of Walnut Creek, CA, but what does “Board Certified” mean?